This is not new. 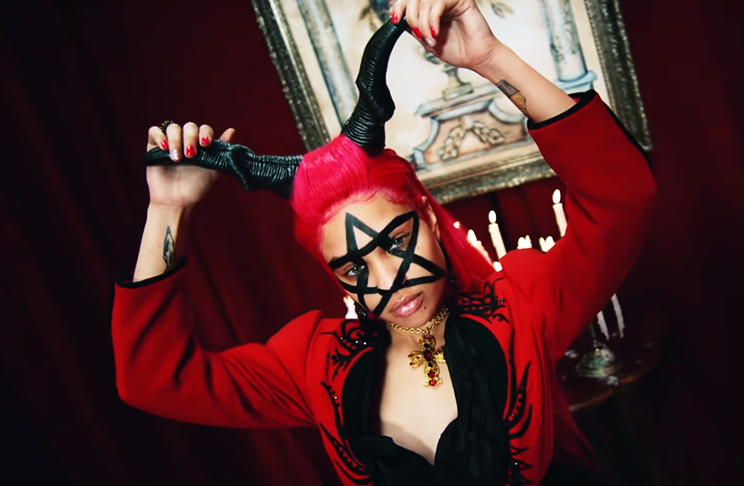 Last year, in my article about Lil Uzi Vert’s “XO Tour Llif3”, I looked at the satanic symbolism associated with his entire act. Along with other young stars such as Young Thug, this new generation of artists is taking rap to a new, strange direction. While some people call them “weirdos”, they’re actually fully compliant to the elite’s clearly defined agenda.